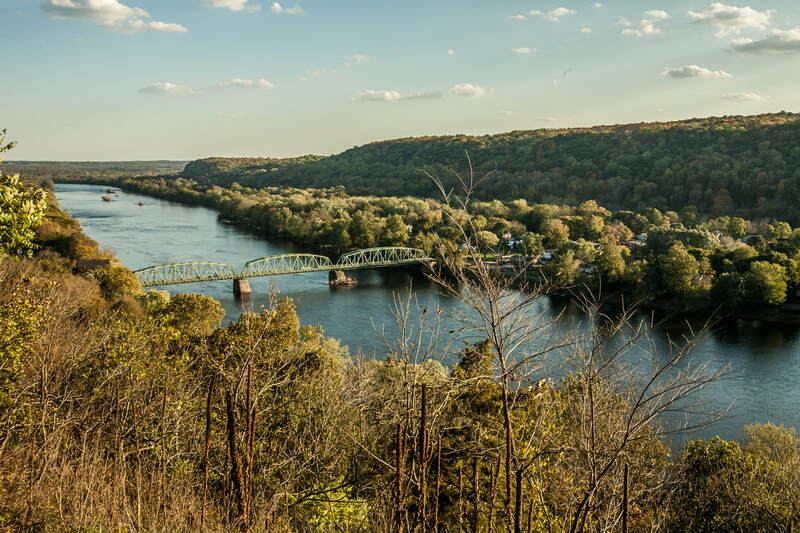 Take a day or two to meander along the Scenic Delaware River Byway and explore the river towns of Stockton, Frenchtown and Milford. 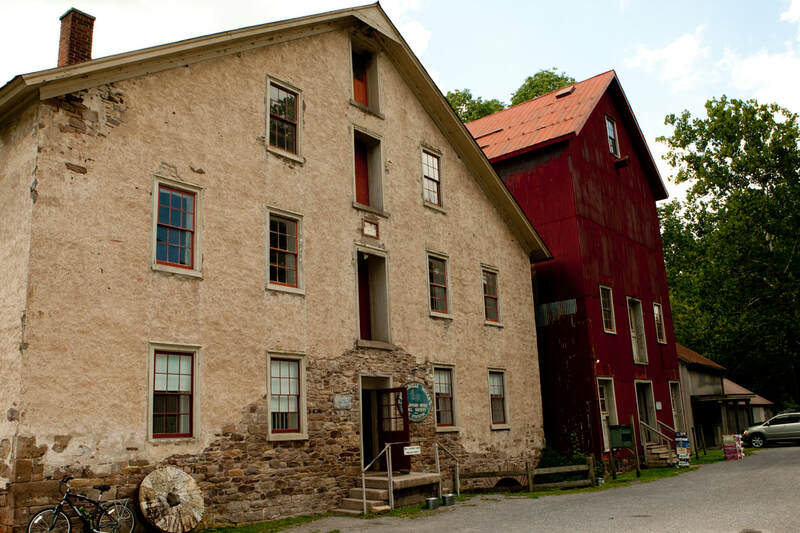 Stockton is home to Broadway's, "Hotel with a Wishing Well," and the historic Prallsville Mills. Don't miss out on visiting the historic buildings, unique shops, restaurants and inn or - if you really want to step back in time, tour the area in your choice of a carriage, hay wagon or even a horse drawn sleigh. Just a few miles north, take a drive through the Seargentsville Covered Bridge - the last of its kind in the State or walk across a suspension bridge built by the Roebling family and hike at Bull's Island. ​In Frenchtown, explore funky shops that blend the old and the new. See artists at work in their galleries, or admire the elegant architecture. Take the time to rent a bicycle and ride along the canal path or rent a canoe and paddle down the Delaware. 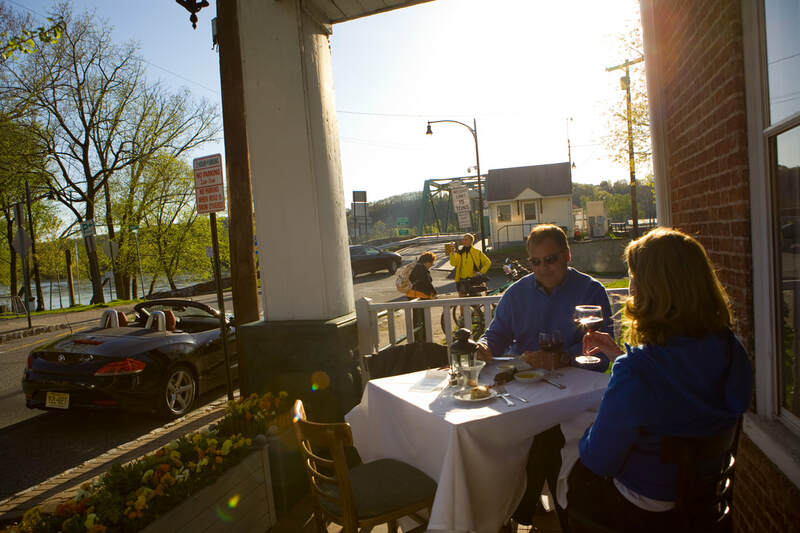 Stay overnight in a historic hotel or relax at a restaurant with an exquisite meal made with locally grown produce. The last stop on the Scenic Byway is Milford - best known as the home of New Jersey's oldest operating brewpub so make sure to try a pint. While you are there take the time to wander up River Road and investigate the red shale cliff wall. If you look closely you may see evidence of early Lenne Lenape Indian rock shelters or you might discover the only spot in the state where cacti grow naturally. Before you leave the area, go off the beaten path and visit a local dairy where you can try one of a dozen cave aged cheeses, or spend a morning plucking your own fruit from local orchards and berry patches.